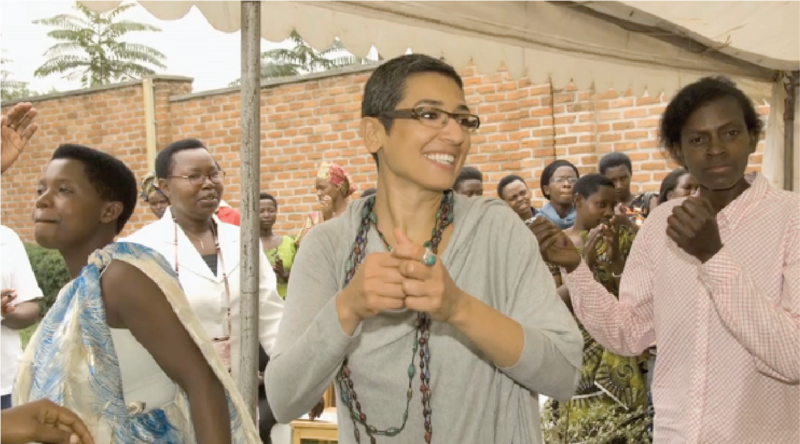 Founder of women for women international, best selling author and TV host, Zainab Salbi dedicated to serving the cause of women and marginalized voices. #Me Too, Now What? PBS - Join Zainab Salbi in having the uncomfortable conversations about sexual harassment. Love Fearlessly is how I live everyday. Featuring Forewords by Meryl Streep, Annie Lennox, Ashley Judd, and Geena Davis. 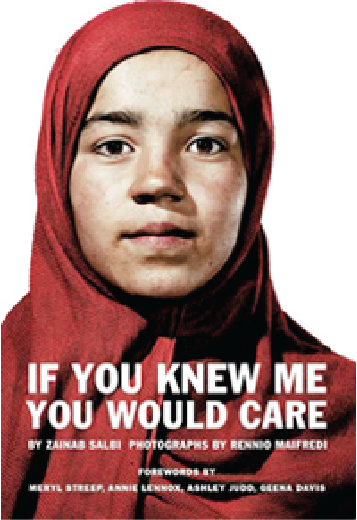 “”If You Knew Me You Would Care” presents stunning photographs of women living where violence, poverty, and conflict are a given. Luckily, they have survived to tell their tale. 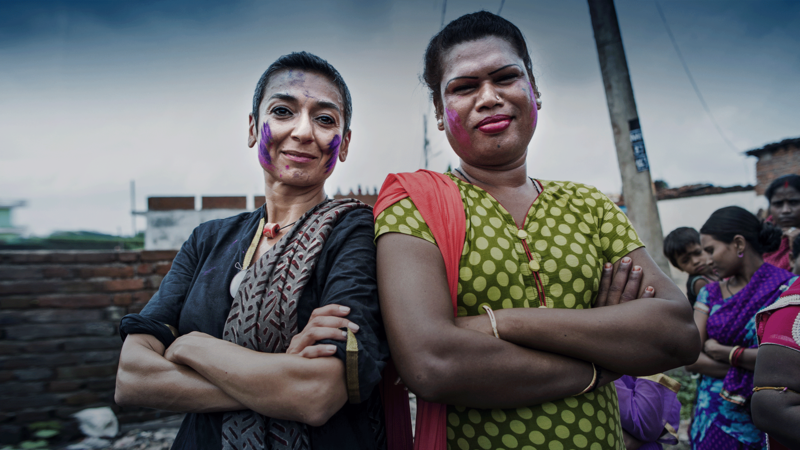 Zainab Salbi and Rennio Maifredi take us beyond the tragedy of war and the sigma of victimhood to reach the unique story of each women. 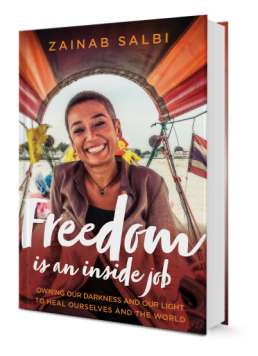 The interviews and images captured in this book are a powerful reminder of the enduring dignity of these women and to the importance of Women for Women International's work on their behalf. 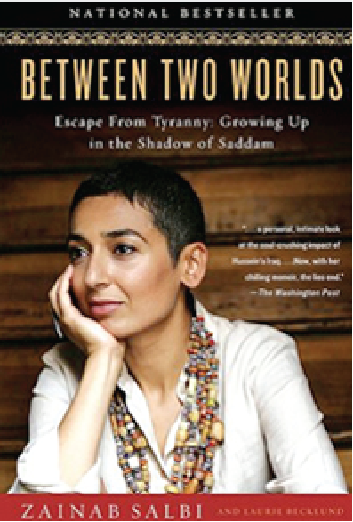 Zainab Salbi is an Iraqi-American humanitarian, entrepreneur, author,and media commentator who has dedicated herself to women’s rights and freedom. 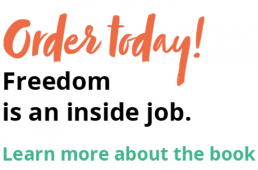 At the age of 23, she founded Women for Women International—a grassroots humanitarian and development organization dedicated to serving women survivors of war. Under her leadership (1993-2011), Women for Women International grew from helping 30 women upon its inception to more than 447,000 in 8 conflict areas, leading to a distribution of more than $120 million in aid and loans. 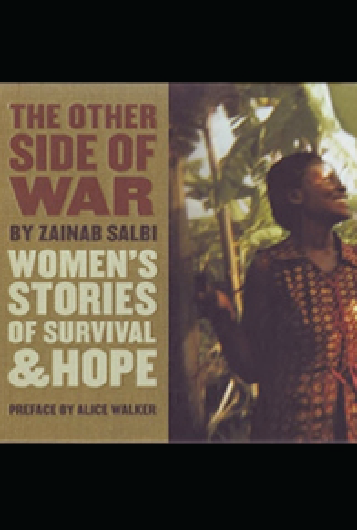 Salbi is also the author of three books: the national bestseller “Between Two Worlds: Escape from Tyranny: Growing Up in the Shadow of Saddam” (with Laurie Becklund); “The Other Side of War: Women’s Stories of Survival and Hope”; and “If You Knew Me, You Would Care.” Her books received support from iconic women writers such as Alice Walker and from several celebrities including, but not limited to, Angelina Jolie, Meryl Streep, and Annie Lennox. In 2010, President Clinton nominated Salbi as one of the 21st century heroes as featured in Harper’s Bazaar. Newsweek and The Guardian named her in the Top 100 list of Most Influential Women (2011) and The Economist Intelligence Unit identified her as one of most inspirational women (2011). Most recently, Fast Company included Salbi on the list of 100 Most Influential Women (2012), and PBS’ Makers series highlighted Salbi as one of the Women Who Make America. Salbi has received extensive coverage in US, UK, and global media from CNN to The New York Times, Financial Times, and The Independent. Most notably, Salbi appeared on The Oprah Winfrey Show 10 times. Salbi was also named a Young Global Leader by the World Economic Forum in 2007 and the Clinton Global Initiative Lead by President Clinton in 2010.